New York native LUPA, of Italian heritage, has a dee-jaying style that is rough and roaring with a booming baritone voice and can hold his own among the best in the world of reggae heavyweights. LUPA started writing reggae music at age 16, realizing a passion for the diversity and strength of reggae music. He started recording in 1992. “ From the first time I heard this music, I knew it was real. Because of personal experiences in life, I could relate to the message of overcoming hardship”. Artist like Shabba Ranks, General Trees, Chaka Demus, Little Twitch, Terror Fabulous and Muziah fka Phillip Famous were some of his influences. He started out just singing along with his collection of records and tapes, and a natural progression of his voice followed. “Throughout the course of time I had mastered patois, and the first time a Jamaican producer heard me he could not believe his ears”. This is no “Ja-fakin’ bandwagoist”. LUPA will not converse with you in patois. Yet, in the studio and on the stage, you close your eyes and you’d never guess he’s not Jamaican. “Reggae doesn’t sound right any other way". On his first trip to Jamaica in 1994, he was invited into the studios of legendary producers Bobby Digital, Danny Brownie, and Philip “Fattis” Burrell to record some songs. He’s also worked with Red Rose, Bulby, Sylton Gordon and Ed Robinson, among others. Urban music producers in the US have also taken an interest in LUPA, namely the Beatnuts, Chubb Rock, Just Ice, and others. On Correct Records in 1996 LUPA teamed up with George Nooks to sing "REAL MAN". The song "Real Man" also won LUPA a Tamika Award. 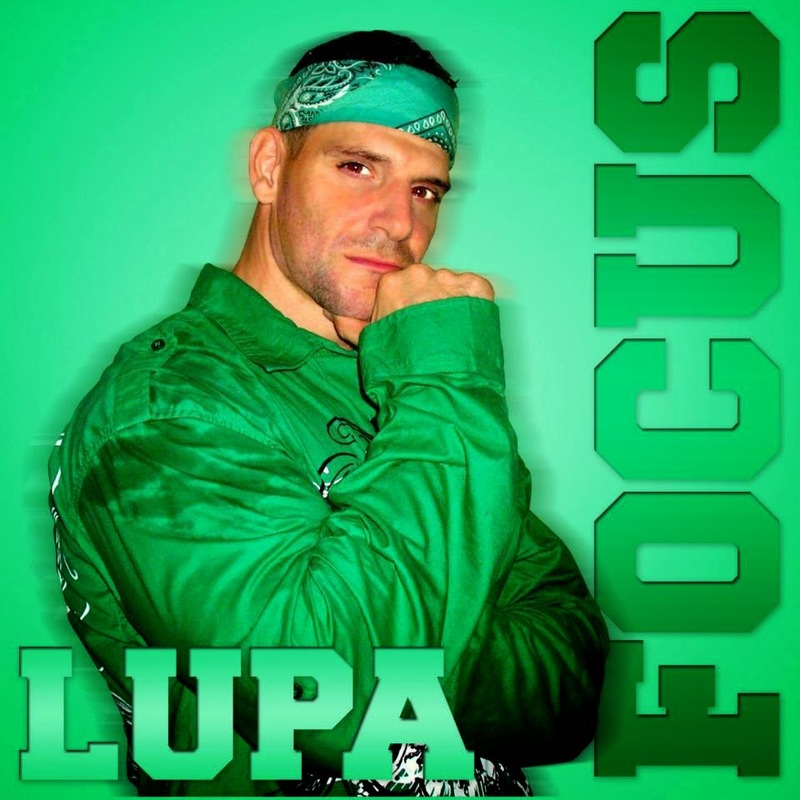 In 2010 Lupa released his debut album titled HOPES AND DREAMS on his very own label IMAICAN MUSIC INC. Lupa’s second album titled “FOCUS” was released by A.1. Records. In 2012 Cool Breeze Records released his third album titled "HEART OF A LION". LUPA has completed his 4th album titled “POWERS” Released on Critical 1, which is by far his best project so far. LUPA has also had the opportunity to share the stage with great artist like Shabba Ranks, Ed Robinson, Capleton, Cobra, Luciano, Frankie Paul, Lady Saw, Spragga Benz, Gyptian, Barrington Levy, Morgan Heritage, Beres Hammond and many more.